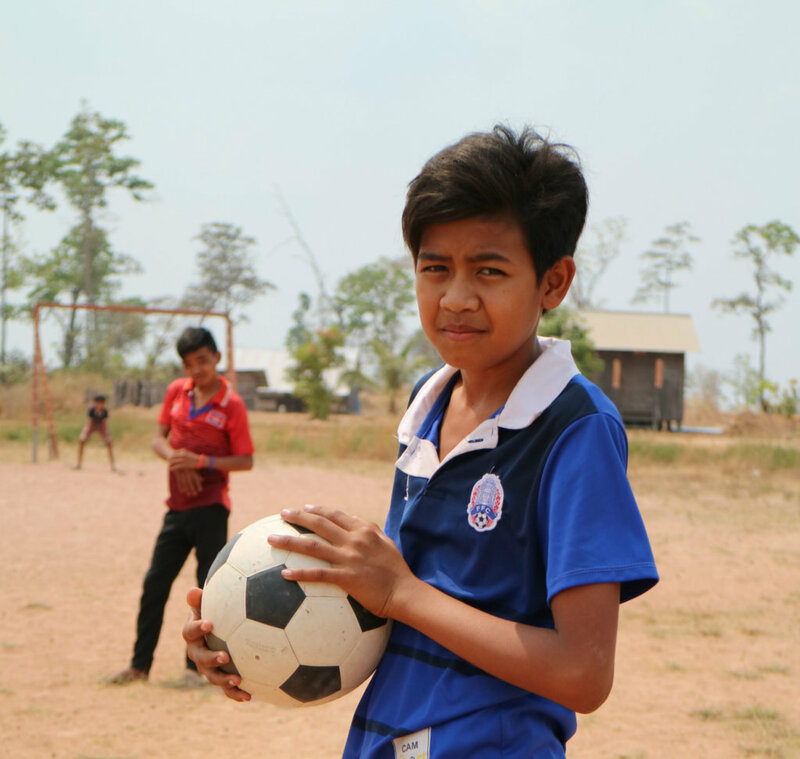 Due to poverty and lack of opportunity, rural children in Cambodia tend to have no choice for their future but to work as farmers or migrant workers as their parents did. School education is meaningless because of the circumstances. 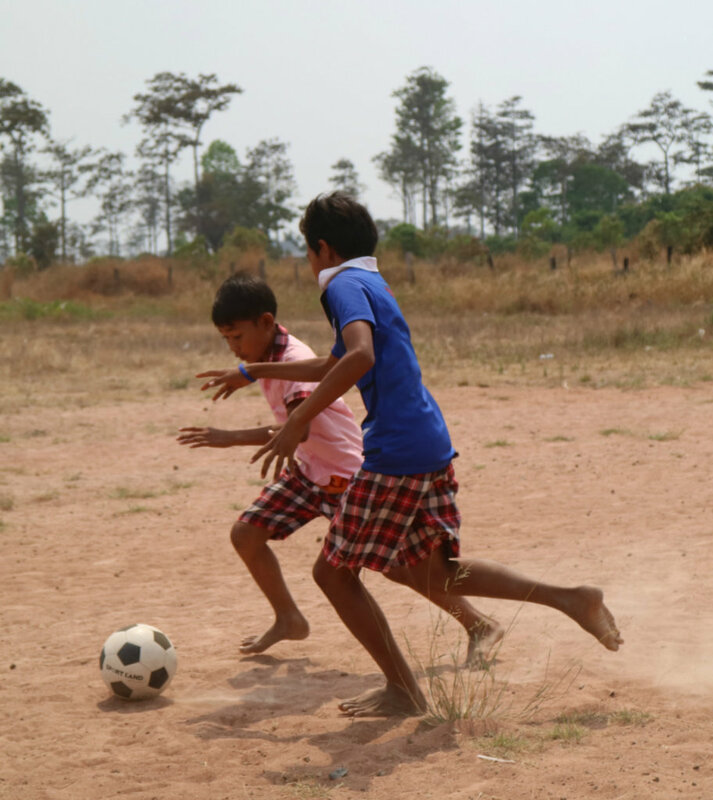 Our project gives a chance for rural children of Cambodia to discover and fulfill their potential through a football team building. We hope to bring those assisted children back to school by providing milk, football skills coaching, mentoring and teammates sharing. While farming is generally the principal economic activity of rural households in Cambodia, non-farm employment is limited in rural areas. 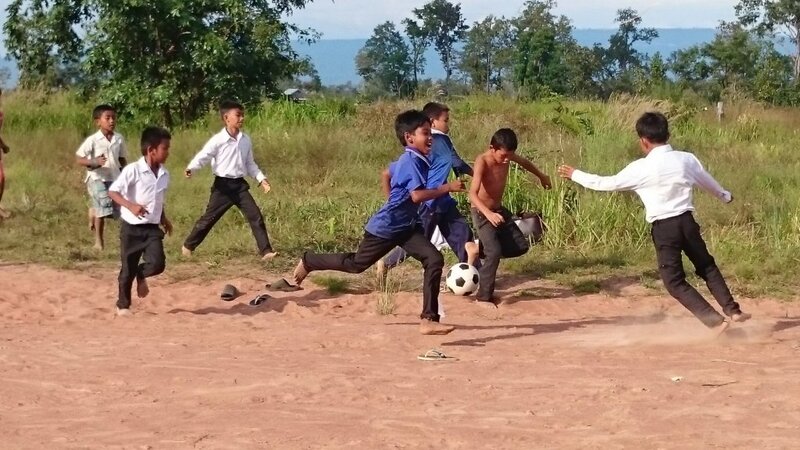 Likewise, lack of diverse economic activity & opportunity limit the chance for skills & education, so rural children have no intention on pursuing studies which caused the highest primary school cycle dropout rate in Cambodia among Asian countries. 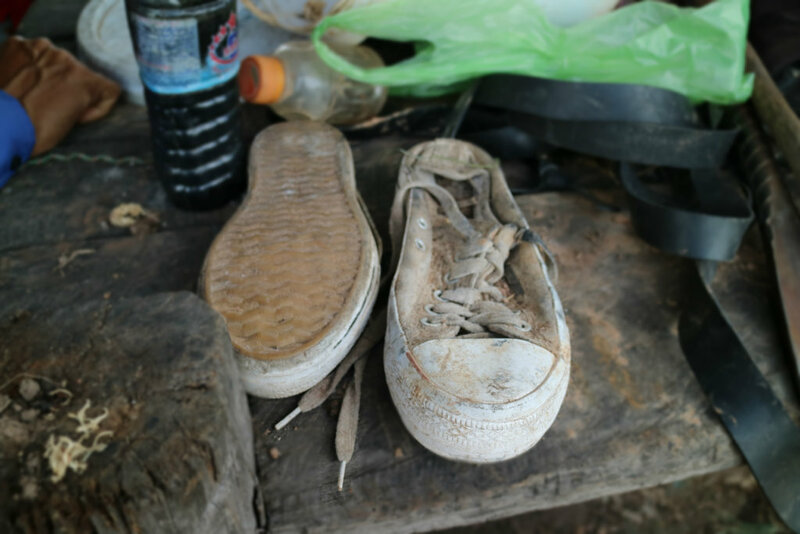 It leads to more hopelessness among Cambodian youth and affects their self-development and social integration. 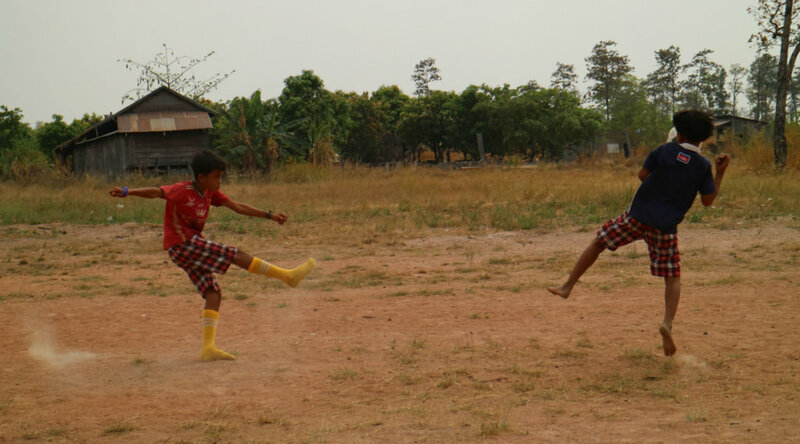 Football has long been popular in Cambodia. 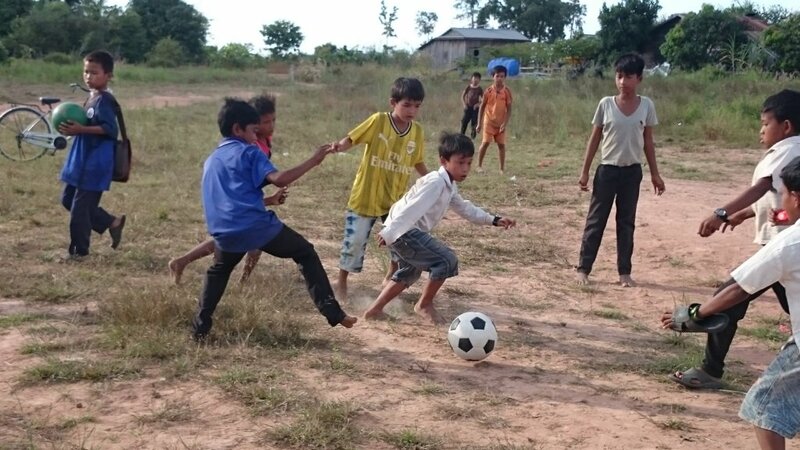 Because of the glory decades of Cambodian football, we foresee the allure of football to rural children & help them fulfill potential through a football team. 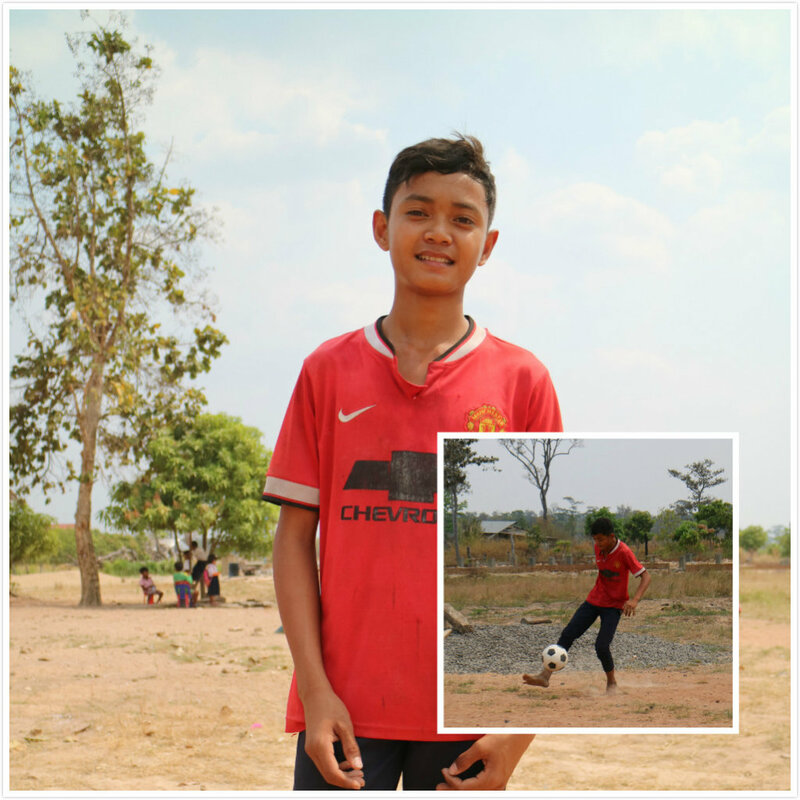 In Oddar Meanchey (OM), we provide an opportunity to help them get back to school while joining a football team. We teach them about teamwork, self-esteem & new skills at school and help develop their self-confidence to successfully deal with significant life changes and challenges in the future. Oddar Meanchey province has the second-highest school dropout rate in Cambodia. 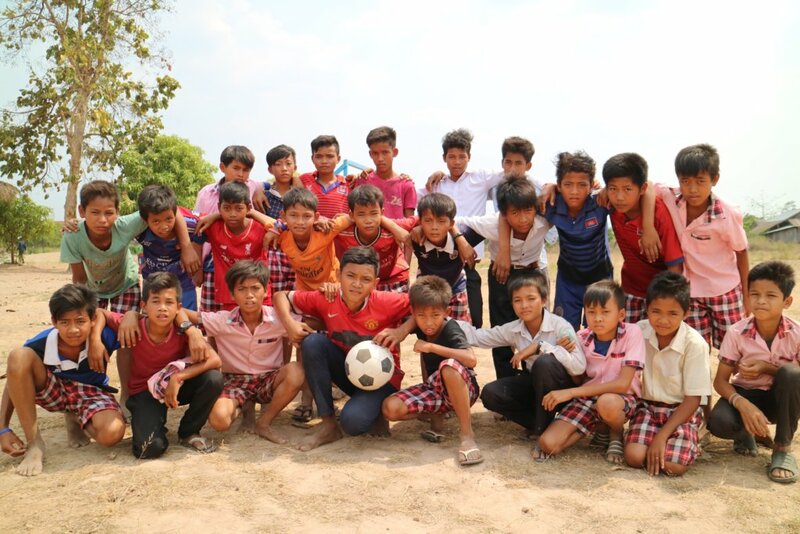 When rural children get back to DPC Trampong School while joining a football team, they could receive mentoring services and improve self-confidence & self-esteem at school. It will reduce the school dropout rate and increase recreational and social activities in Trampong community. To foster a bond between students & school/community, we may provide a healthy, safe, and supportive learning environment for children.